There are so many misconceptions about the methods of Louie Simmons. 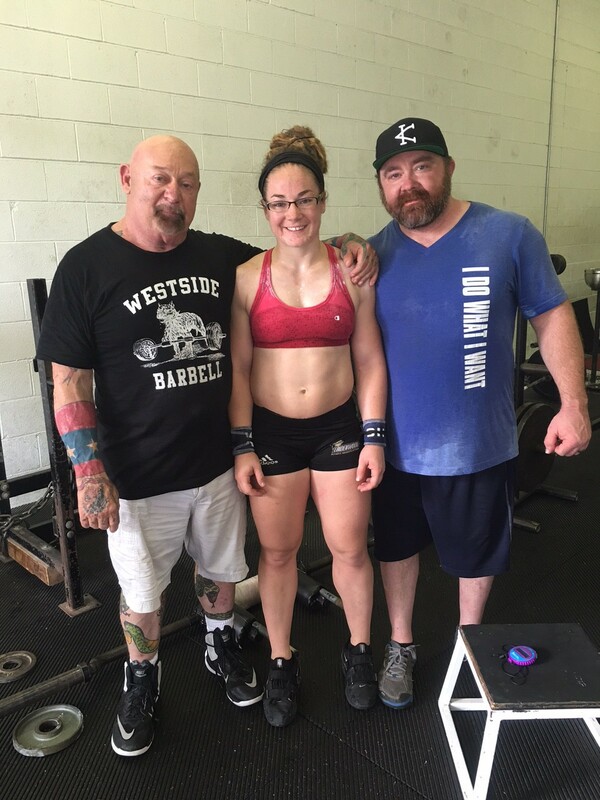 Last week, I was around some of the best weightlifting coaches in the country, and of course the topic of Westside always seemed to come up. Heck I probably started the discussion to spark a great debate. I have been known to do that a time or two. I get why some of the coaches get mad at Louie Simmons. I mean he is pretty abrasive towards them. That’s who he is. However if you can get past all of that, he just wants to help. He realizes that he isn’t a weightlifting coach. He just wants to help America become successful in the world of weightlifting. Could he do it in a nicer way? Well sure, but that wouldn’t be Louie Simmons. Well yeah, but most of the principles were taken straight from the Russian manuals translated by Andrew “Bud” Charniga. When you get down to it, Louie has taken the Russian methods and combined them with the Bulgarian methods and applied them to powerlifting. These principles could be applied to any and all strength sports or strength and conditioning. 1. Box Squats- coaches think that sitting back onto a box mimics sitting into a suit, and they are right. However there are other uses of box squats like eccentric control, starting strength (dynamic to relaxed to dynamic), and overload for jerk power. 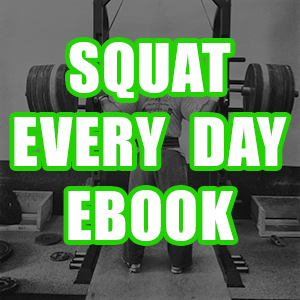 I cover the box squat in-depth in my new e-book: “Conjugate”. Not to mention, you don’t have to sit back, you could sit down. •	Accommodate Resistance- basically as you get stronger biomechanically in the lift, the bands or chains get heavier. This teaches the athlete to push harder throughout the movement, which leads us to the next point. 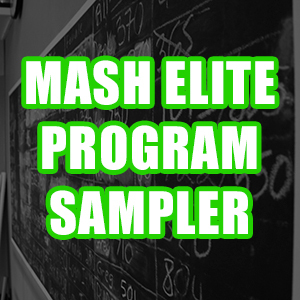 •	Compensatory Acceleration- This phrase was coined by the late great Dr. Fred Hatfield. Basically put, the goal is to accelerate during the entire concentric phase. “Faster as you go,” as stated by Coach Don McCauley. 3. Partial Movements- Westside uses movements like board presses and pulls from blocks. I find this interesting that coaches talk about this being more about geared powerlifting, when almost all weightlifting coaches prescribe Cleans from blocks, Snatches from block, or Jerk Recoveries. Board presses are great to get the body/CNS use to heavier weight. I use them with post-activation potentiation as I will do a board press, and then finish with a full range of motion press. •	Dynamic Method- There are days focused on the speed of the lift. However the load is still going to average around 80%, so the stimulus is more than enough to elicit adaptation. Louie uses Prilepin’s Chart to optimize proper volume parameters. 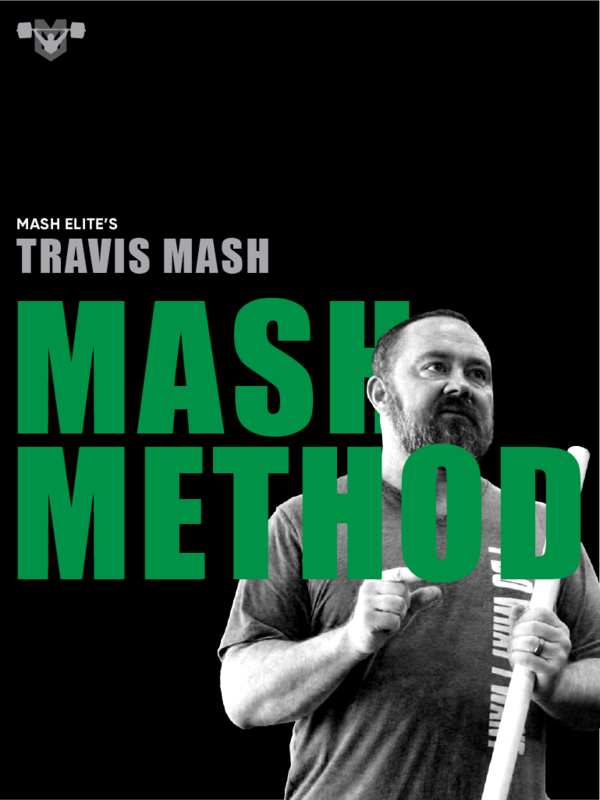 •	Max Effort Method- This is my favorite part of the system because I love to go heavy like so many of you. The key is to be smart about it. 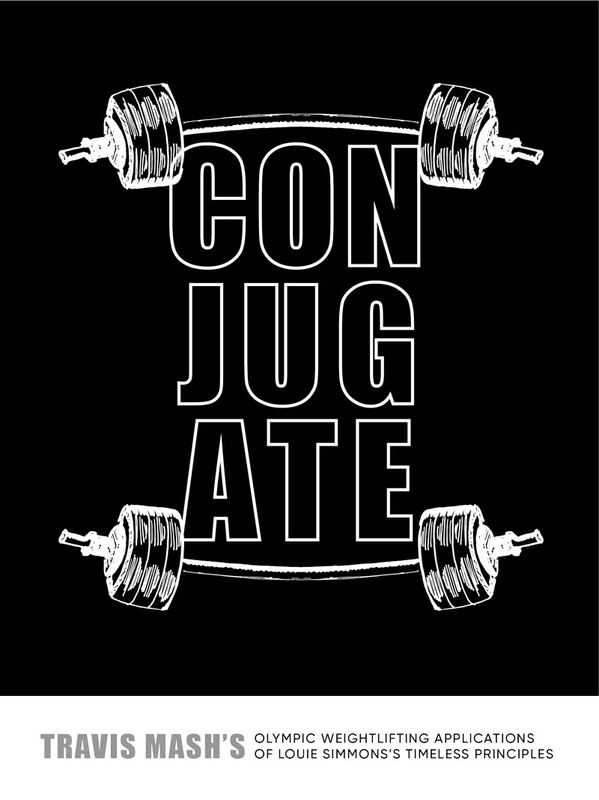 This is where Louie really uses the conjugate method to use different variations of exercises to heavy on every single week. You don’t have to venture to far from the competition lift. For Example, if you are talking about Snatches, you could use: hangs, different heights of blocks, pauses at different points of the pull, complexes, no feet, power movements, and the list goes on. The same goes for squats or any other lift. The key is to get more specific the closer a meet gets. •	General Physical Preparedness- Louie uses sleds, prowlers, wheel barrows, farmer walks, overhead carries, and other strong man type movements to get his athletes in shape. This is an aspect of training that is too often overlooked by other coaches. The key is to avoid movements with eccentric contractions and movements that load the major joint, so you can recover quickly. 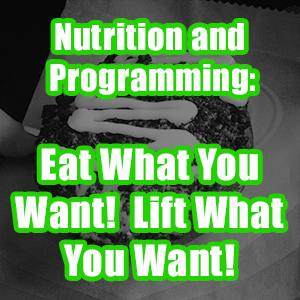 (I explain all of these methods in my new E-Book, “Conjugate”. 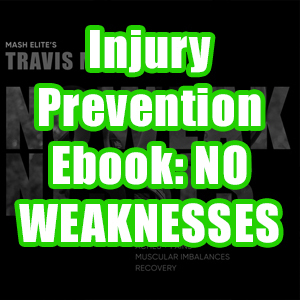 •	Special Exercises to Target Weaknesses- this only makes sense no matter what your sport. Heck this just makes sense for life. Louie uses the reverse hyper, belt squat machine, inverse leg curl, and a million other machines and exercises to destroy the weaknesses of his athletes. Obviously this method is transferable to the entire strength world. •	Repetition Method- Louie uses the old bodybuilding methods to get weak muscles and smaller muscles that aid the lifts to get bigger and stronger. He keeps this in the equation during the entire training program. He doesn’t cut accessory work during the last six weeks of training and neither do I. I simply avoid movements that create a lot of muscle damage like RDLs or dumbbell flies. Movements that stretch muscles under a load create the most damage, and that makes them hard to recover from. These are just sound methods boys and girls. There isn’t anything crazy going on here. These are just some sound methods to build a plan. Louie just wants to give all of us a solid foundation, and then we can use it however we want. If you don’t want to box squat, then don’t. If you don’t want to use bands, then don’t. Otherwise use his methods in the ways that fit your needs the most.